This board will feature a different song each week, that we'll discuss, interpret, analyze, deconstruct, and reconstruct, from both a musical and lyrical perspective. Have fun! NEW Your first Tull show! NEW Favorite TAAB2 lyric thread! NEW Parse the word... out of context! 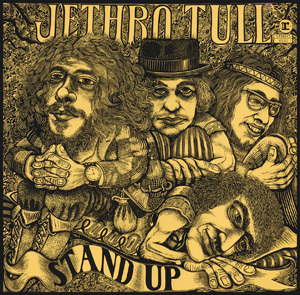 Want to dissect Ian's lyrics or discuss the many different themes in Tull's songs? Here's the place.